“There are a number of improvements for customers in this year’s budget including running all Yellow Line trains to Greenbelt, running Red Line trains to Glenmont during weekday rush hours and weekends, and improved pass offerings including a more affordable seven-day bus pass which now costs just $15 for a week of unlimited bus rides,” General Manager Paul Wiedefeld said. However, the budget does not make any changes to Metro’s late-night service, which was reduced a few years ago. Instead, the budget includes limited money to discount Uber, Lyft or cab rides for people who work overnight. The current hours will stay in place at least through July 1, 2020. The package complies with new spending limits imposed by Maryland and Virginia aimed at limiting operating subsidy growth. 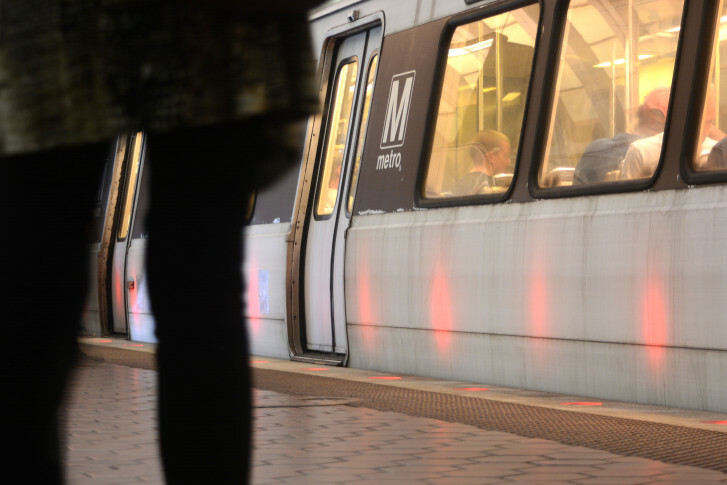 Metro hopes to draw riders back even with a long closure of Blue and Yellow Line stations in Virginia this summer. Amendments made Thursday to the budget that got preliminary approval earlier this month included procedural changes, an Arlington County request to cut more than $400,000 of Route 2A bus service between Dunn Loring and Ballston to remove extra trips added a few years ago now that ridership has dropped significantly, and restoring a $60 million limit on the use of federal maintenance funding in the operating budget as opposed to the capital budget. The budget does not include ramp up costs for Silver Line Phase 2 opening to Dulles Airport and Loudoun County, but the funding could be added later after issues with construction delays are resolved if rail service is going to begin by summer 2020.